Jersey Mike’s Subs’ recent emails to its customers have made them suspicious of a cyber attack. The firm has warned its customers to ensure their accounts’ security and has asked them to change passwords. However, they advise that Jersey Mikes has not been a source of any data breach insinuating that some third party may be. 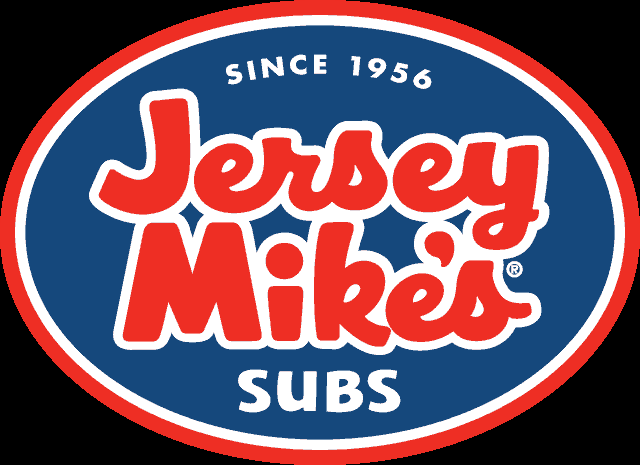 On July 31, 2018, Jersey Mike’s Subs sent emails to some of their customers regarding account security. In the email, they asked the recipients to change their account passwords to ensure account security. 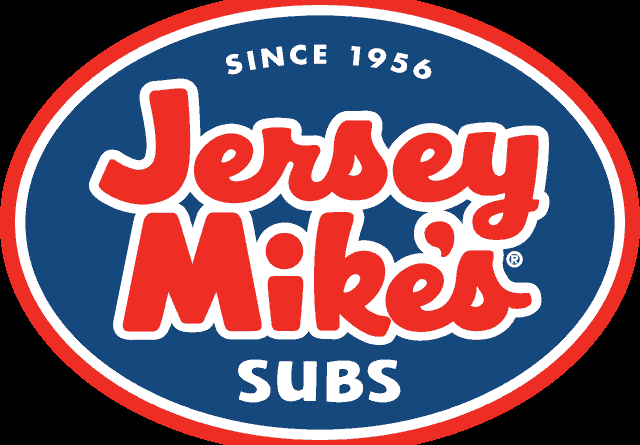 According to the email, the firm suspected a possible data breach at some third party through which a hacker could access the customers’ Jersey Mike’s accounts as well. Afterward, the email explained the procedure to change passwords. To further confirm the genuineness of these emails, Jersey Mikes has put up a notification on their website as well. Data breaches and cyber attacks on food chains and restaurants are as common as for any other industry. Either the hackers can intrude in a restaurant’s database directly, such as the PDQ data breach. Or, they may steal data through some third party firms, such as Typerform, that affected Baker’s Delight and Fortnum and Mason. Sometimes, they can even tease food spots by hacking their social media accounts. The hacking of Twitter account of Buffalo Wild Wings is a recent example.